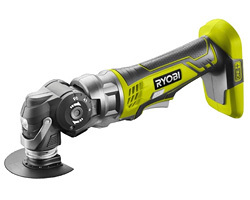 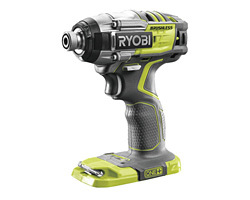 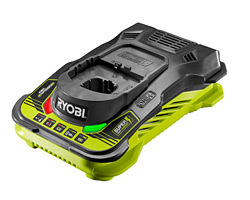 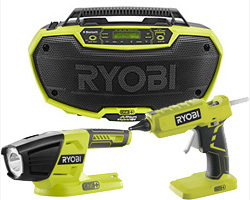 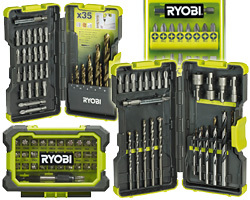 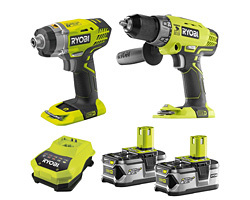 Welcome to the Ryobi Cordless Garden One+ Range, the 18v batteries required to power these tools are the same batteries used for the Ryobi Powertool range so are completely interchangeable. 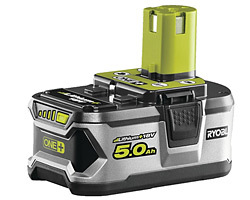 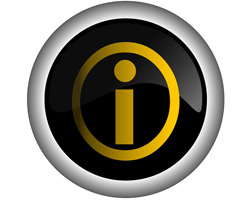 The One Plus range is ideal for eliminating corded tools and without the hassle of petrol tools. 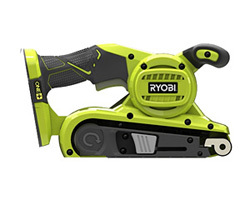 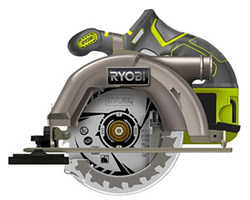 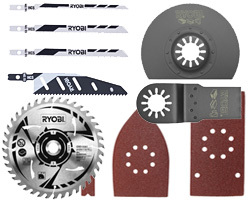 There are many tools available in the Ryobi range so whether you need to prune back those branches (try using the extending pruner so no hanging off a ladder!!) 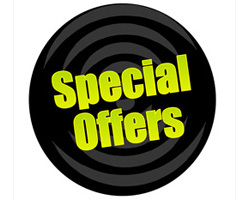 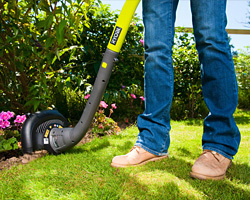 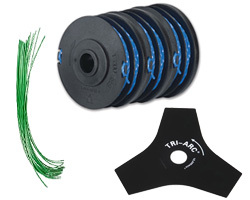 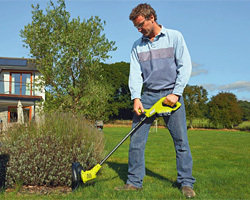 or a Line Trimmer which also has an edging facility to tidy up those lawns. 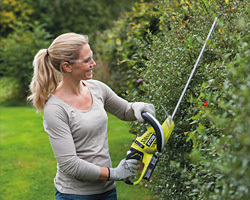 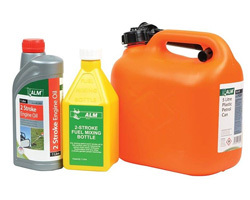 Also available in the range are smaller tools which make certain jobs slightly easier such as the handy 2 In 1 grass shear or the weed sprayer. 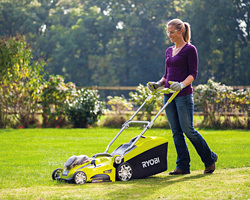 Lawnmowers also form part of the cordless range , if you wanted the reassurance of a corded lawnmower why not try a Hybrid option which gives you the best of both worlds?